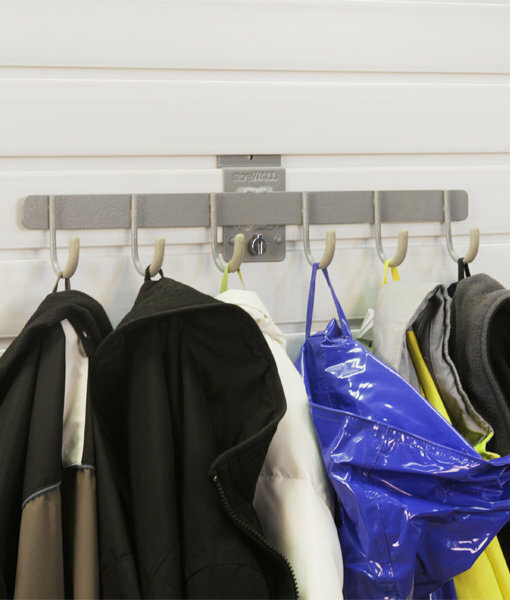 The Six (6) Prong Hook is expertly designed to keep your items neat and tidy. Features soft-touch grips on hook ends to prevent scratches and damaging of items. 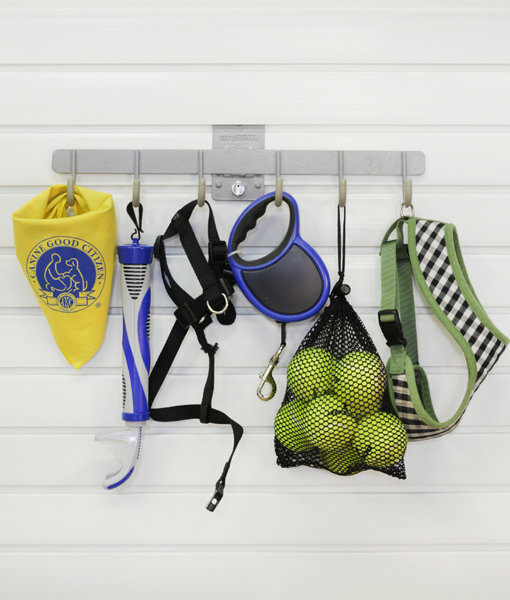 Helps keeps items such as work aprons, tool belts and towels organised. 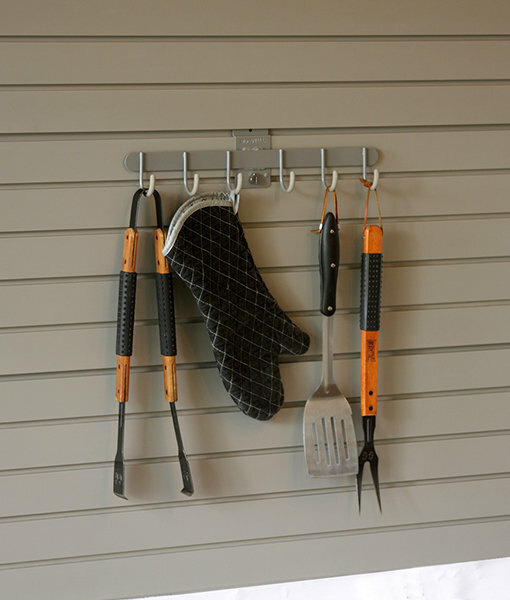 Perfect addition to your garage wall hanging hooks. 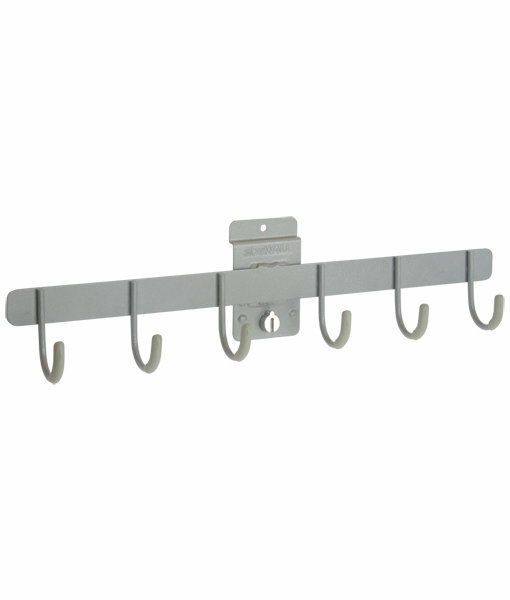 Great for hanging up coats, hats, and more!